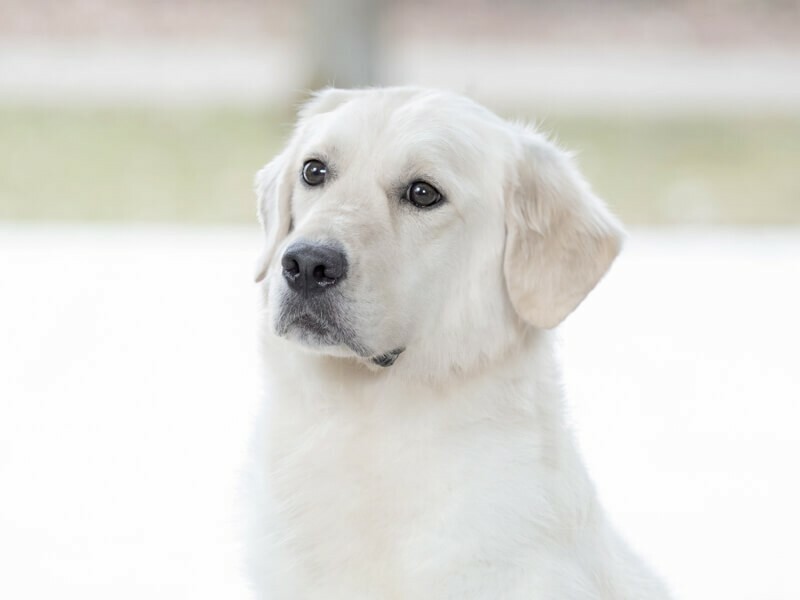 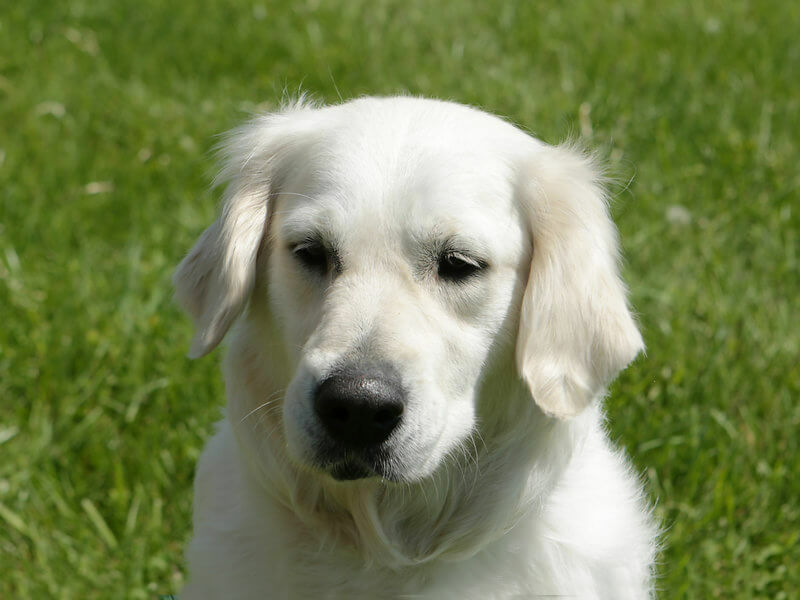 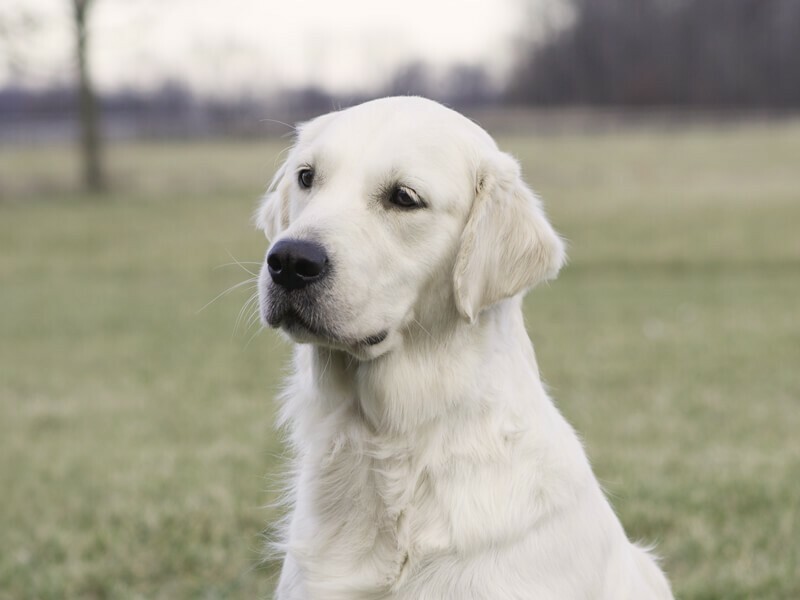 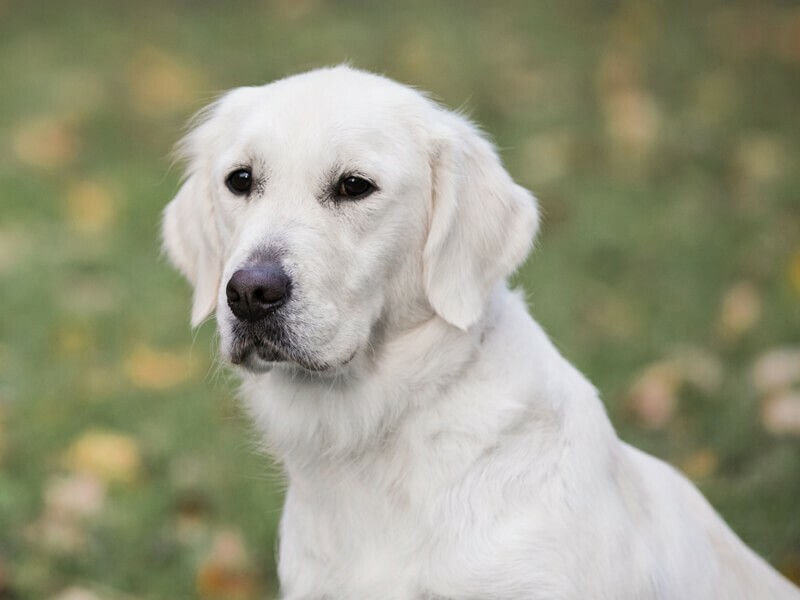 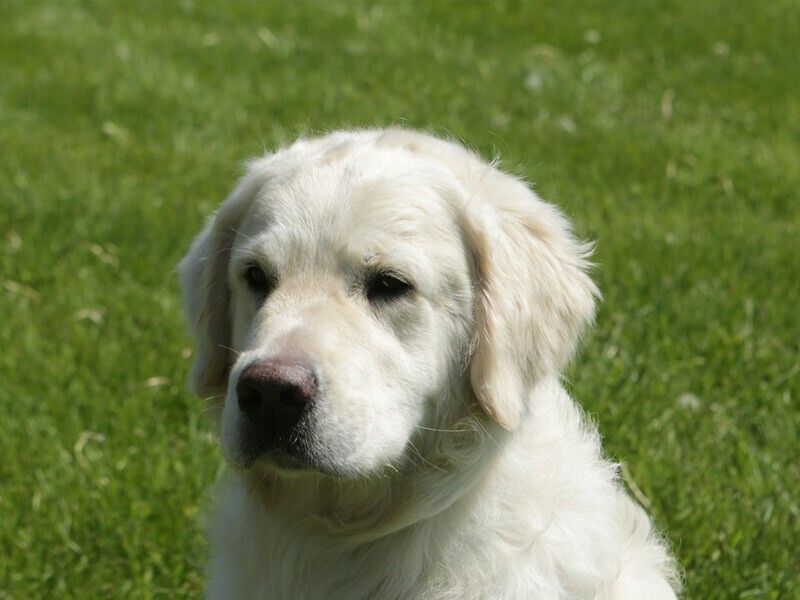 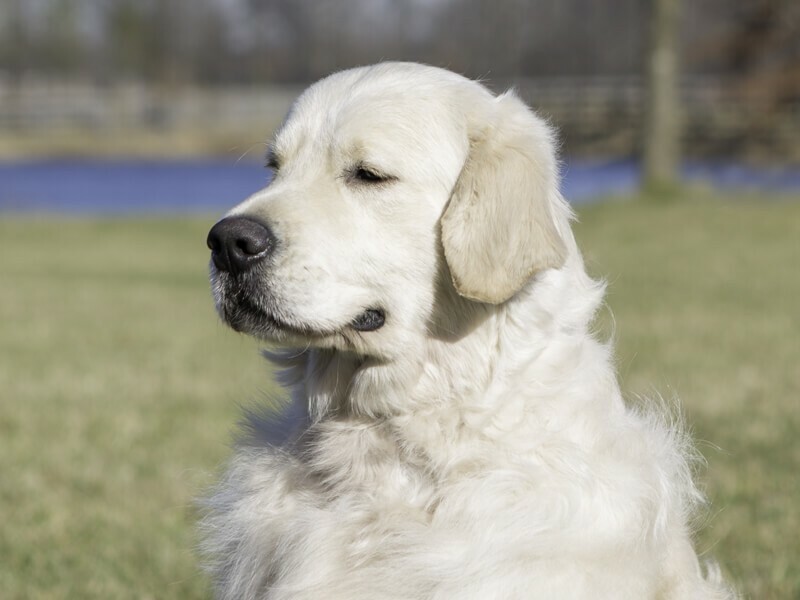 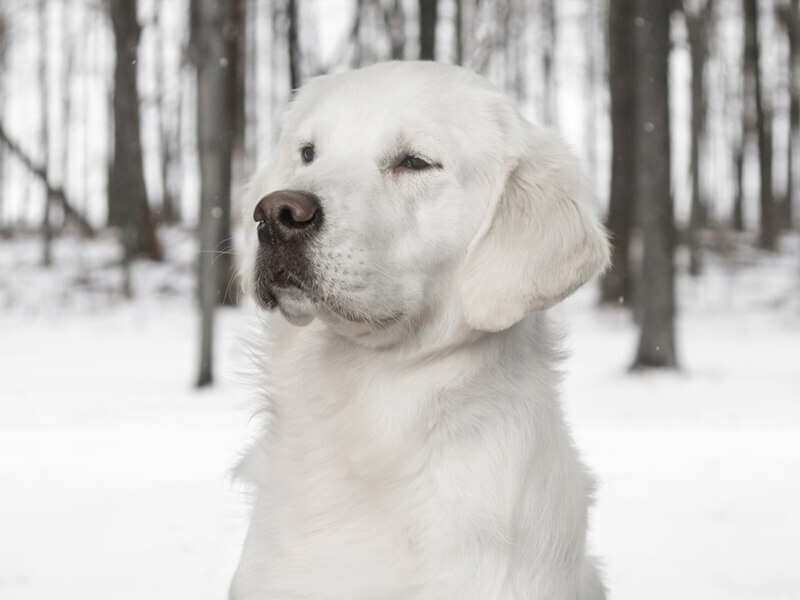 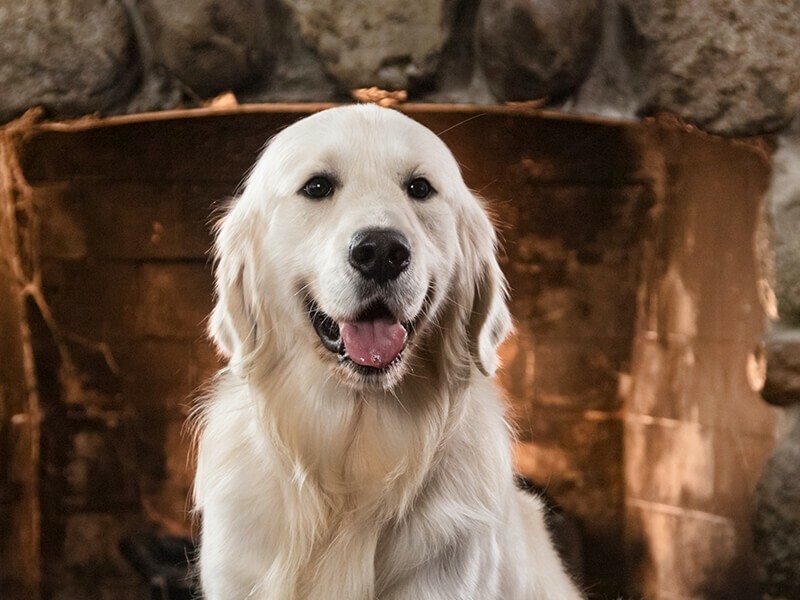 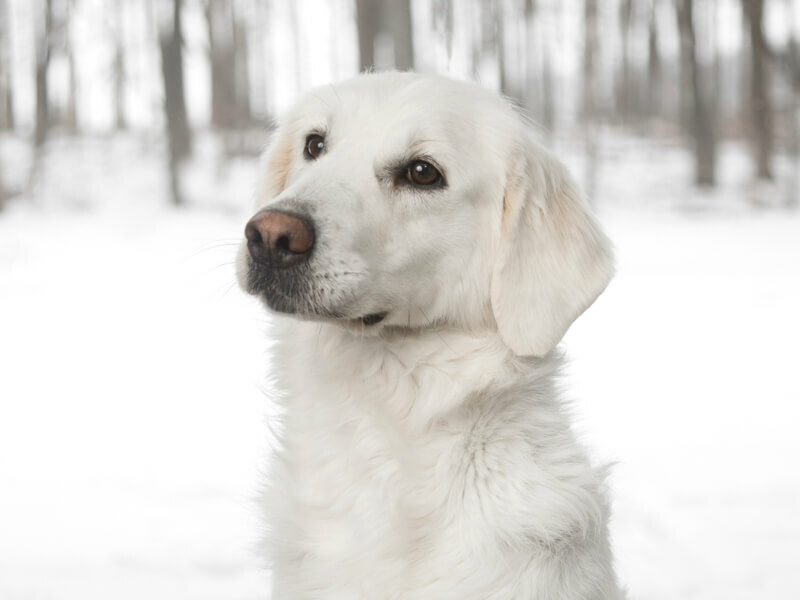 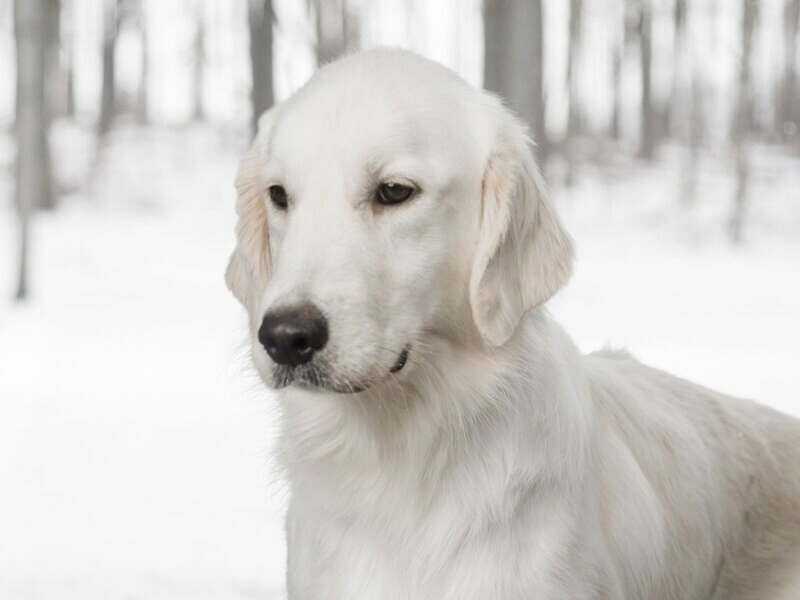 Our gorgeous female English Cream Golden Retrievers are imported champions from all over Europe. 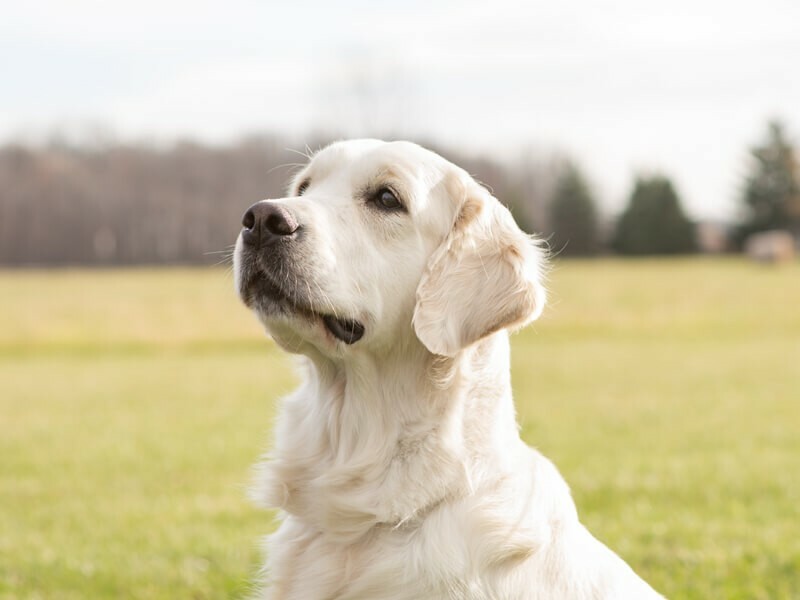 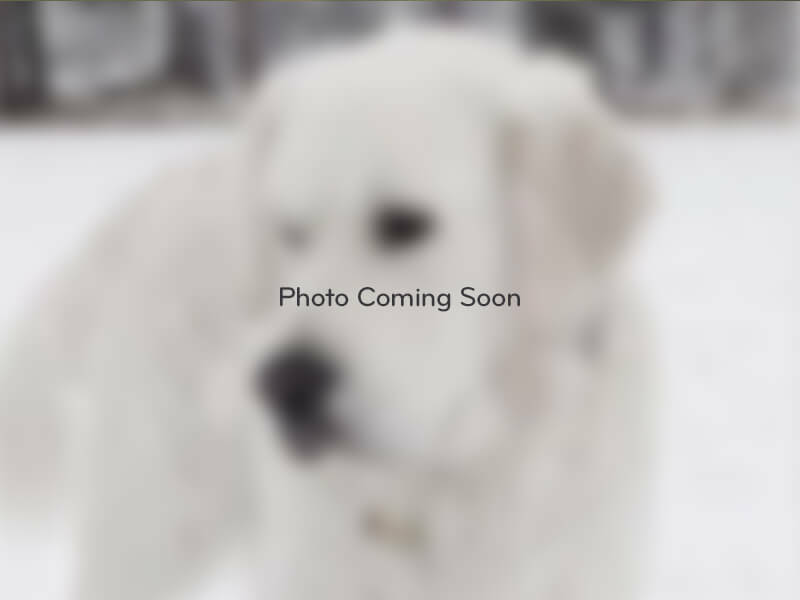 Click any dog to learn more about their personality and details. 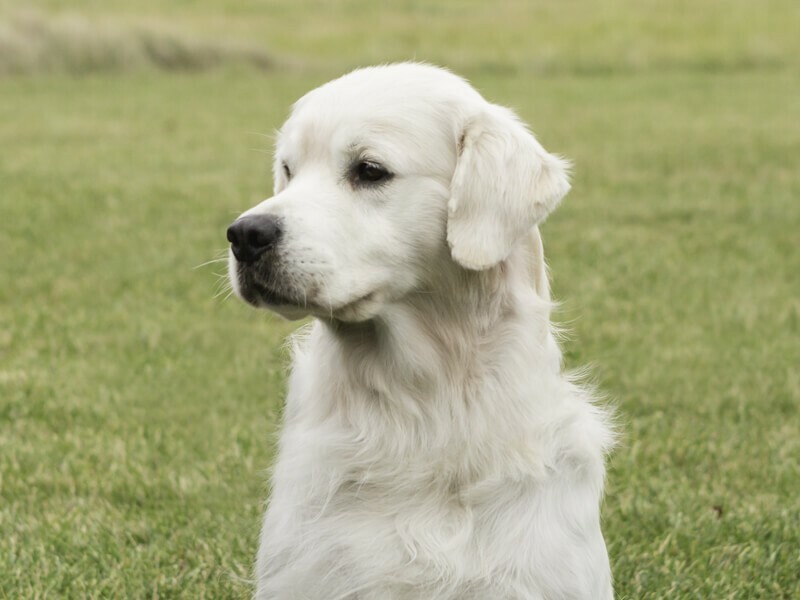 Our sires are imported champions from all over Europe, and thoroughly vetted. 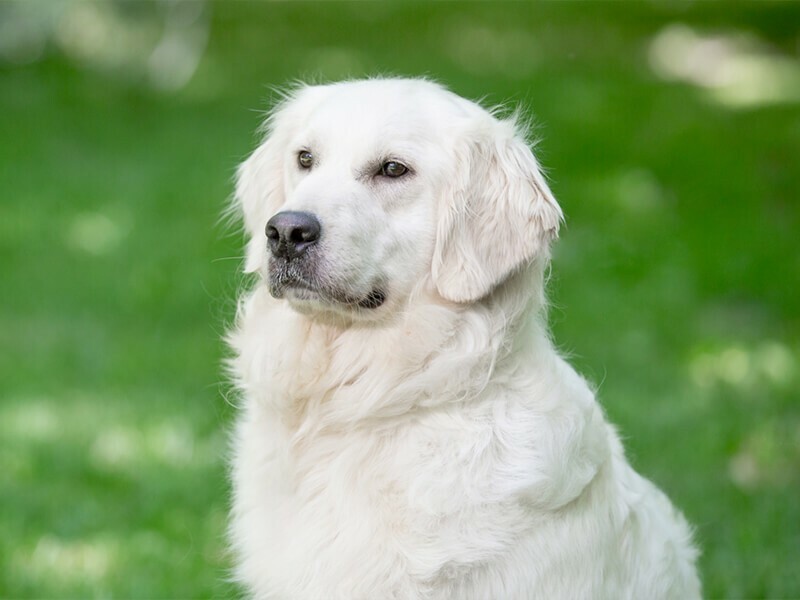 Click to learn more about their details and what makes them special.